In 1935 a Kentuckian named Duncan Hines compiled a list of his 167 favorite places to eat and slipped it inside his Christmas cards. It made quite a hit. The next year his list had grown to 475 and he put it in book form, calling it Adventures in Good Eating. By 1946 the book had gone through 30 printings and had become the restaurant bible of the white American traveling public. “Our family swears by Duncan Hines,” attested a typical reader. 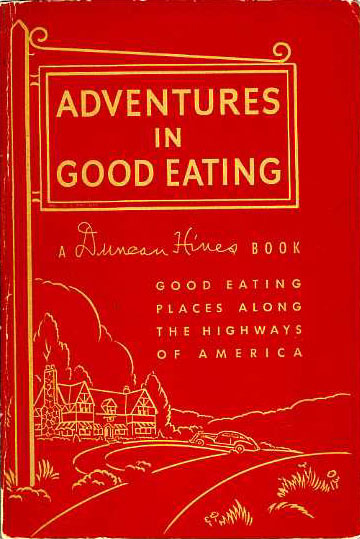 His well-off professional and middle-class readers undoubtedly felt they needed a guide when traveling, agreeing with Hines’s comment in a 1947 interview: “I’ve run more risk eating my way across the country than in all my driving.” Distrust of the general run of restaurants reflected the times. 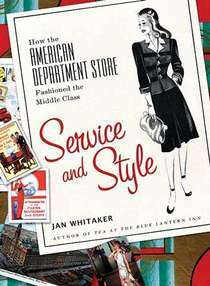 Under the economic constraints of the depression and the labor shortages of World War II, standards of cleanliness and cooking in many restaurants slipped badly. 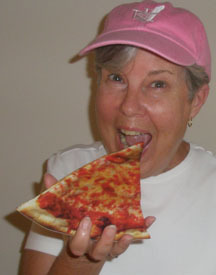 Adventures in Good Eating revealed sharply defined dining preferences. Hines and his legion of volunteer reviewers favored places with women cooks that specialized in home-like meals and made their own rolls, desserts, and salad dressings. 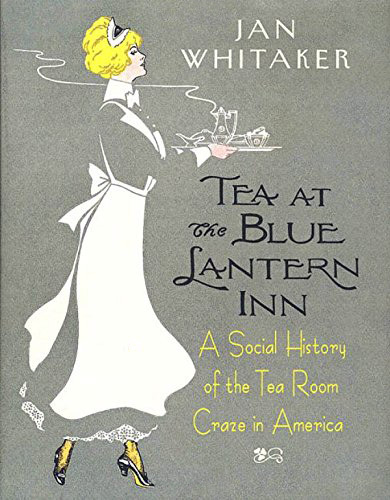 WASPy country inns, tea rooms, and cafeterias predominated while relatively few restaurants serving ethnic foods made the list – subtly undermining the promise of adventure. Sprinkled throughout the book were Hines’s reflections regarding sanitation (clean catchup bottle tops, no smears on sugar bowls), essential ingredients (“good butter, fresh eggs, rich milk and a loving touch”), and favorite dishes (cornbread, fried potatoes, codfish cakes, baked beans, and eggs). He freely dispensed advice to restaurant operators, urging them to burnish their silverware, provide sharp knives and comfortable chairs, and use locally available foods. I don’t know where to begin so, if I start gushing, bear with me. I absolutely, LOVE your blog. I feel I should email you because I have so much to say. I love the subject, content, and editorial. As a cookbook collector, I have quite a few restaurant books. I actually found your blog in search of The Secret of Successful Restaurants book on your restaurant book list. I just learned about it and was looking for more info. I also collect die-cut cookbooks which I treasure. I appreciate your ephemera collection especially the cup and saucer. You can explore the cake-mix icon’s life in more detail at the “Recommended by Duncan Hines” museum exhibit in his hometown of Bowling Green in South Central Kentucky! Learn more about it at duncanhinesmuseum.com. Thanks. It’s actually a postcard. That Pizza looks yummy! Thanks for the post!